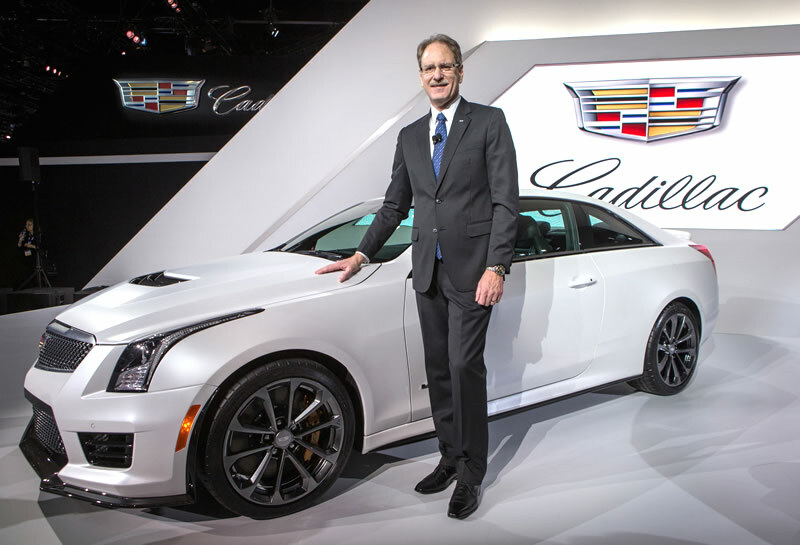 WASHINGTON, D.C. – As part of Cadillac’s overall mission to expand and elevate within the premium automotive sector, the brand today outlined its strategy to upgrade its U.S. dealer network. Speaking at both the Washington, D.C. Auto Show today, and this weekend’s annual National Auto Dealers Association convention in San Francisco, Cadillac President Johan de Nysschen will outline how the brand will target enhancements in the customer experience. The company’s philosophy is to place customers at the center of the brand experience. New concepts for facilities, network development, high-technology showroom systems and increased financial strength are key aspects of the plan. Cadillac’s current U.S. network consists of more than 900 stores, giving the brand a substantial advantage in geographic coverage against its import luxury competitors. Cadillac’s U.S. network today features a core of approximately 200 flagship, stand-alone dealerships. Its concept going forward is that core of roughly 200 flagship stores will be complimented by 700 smaller, boutique locations. The boutique concept would feature exclusive Cadillac consumer touch points, highly trained sales and service staff and luxury amenities. de Nysschen outlined a plan to bring emerging technology to the showroom experience. “Virtual Showroom” systems could enable shoppers to quickly configure and envision multiple models, color and interior choices using interactive digital displays, or potentially even holograms. He said Cadillac will develop new systems to incentivize and support customer satisfaction performance and dealer compensation. New standards for compensation will be built with more precise alignment of local sales and market potential for each dealer, to better ensure efficient investment. Growth in dealer profitability will be supported by financial incentives to reward dealer investments into facilities and high achievement in customer satisfaction. The company has no plans to reduce the number of U.S. dealers. Cadillac dealers often rank at or near the top of influential customer satisfaction surveys, including J.D. Power’s Customer Service Champions designation of the best brands across major industries.